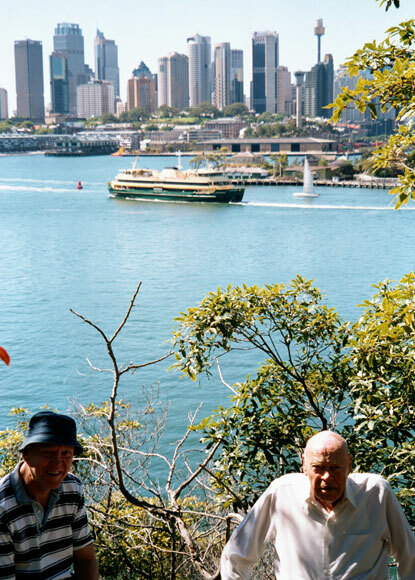 See ferries, the city and harbour bridge, plus the Parramatta River, from Waverton’s Balls Head. Enjoy excellent bush walks at the same time. 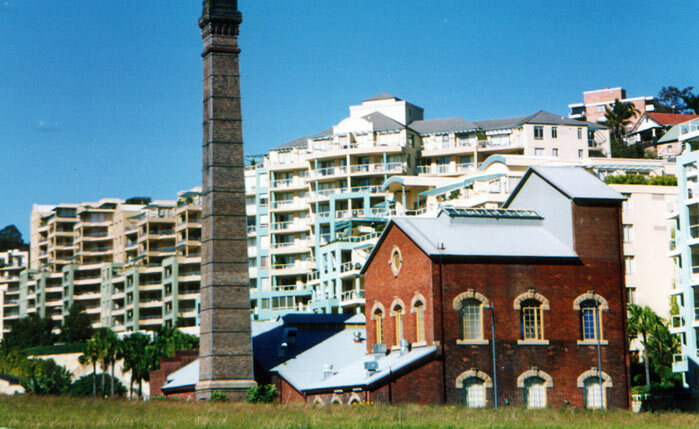 A contrast at Waverton: the old North Shore Gasworks tower and one of its buildings with a backdrop of modern unit blocks. To see them best, walk down King Street and the steps at its end, right onto the North Sydney Circle Walk and into Badangi Reserve. 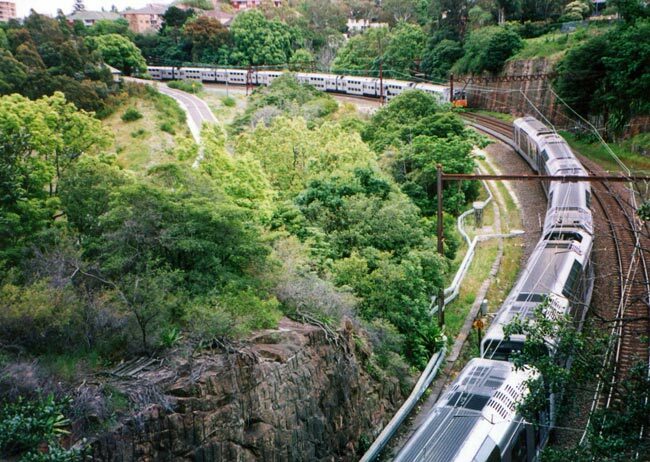 The sharpest bend on the north shore railway line, seen here from King Street, Waverton, is around the former gasworks site. Since there is only one suburb further north on Sydney's northern coastal peninsula, Whale Beach is a quiet suburb, at least outside summer. 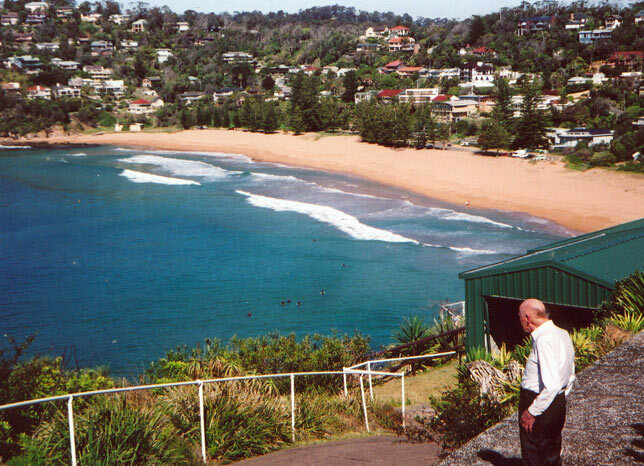 The beach is seen from the junction of Whale Beach and Norma Roads. 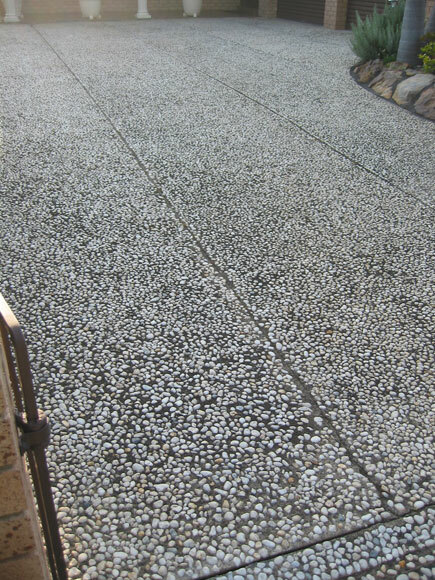 I woke up this morning to find a pebble missing from our driveway in Mabel Street, Willoughby. 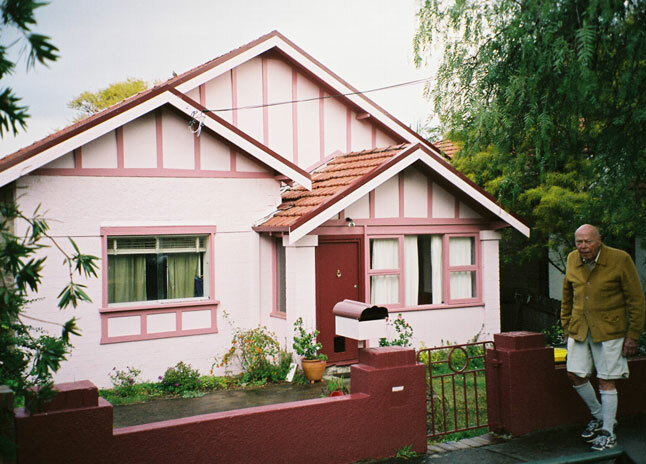 Would the rarest colour for a house be pink? See it in Salisbury Road, North Willoughby. 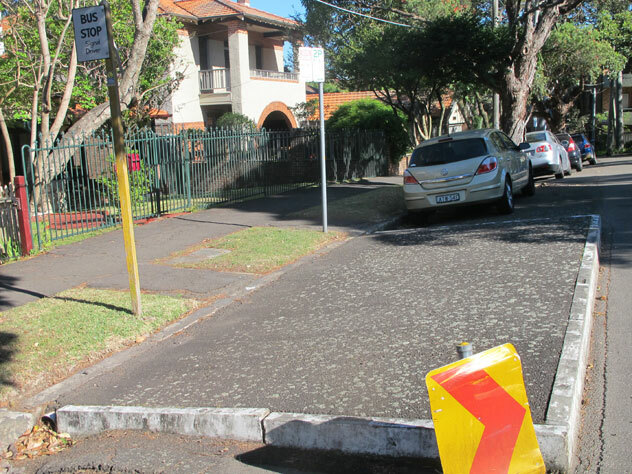 Transport Manager: Cars are ignoring the bus zone in Ivy Street, Wollstonecraft, so put a blockage there to stop them parking there. Engineer: But if I do that, won't it also …? Manager: You heard what I ordered. It's not a castle or a church now, just a house. See it in Point Road, Woolwich. Why would you want to be in bed if you can enjoy sunrise at Clarkes Point Reserve in Woolwich? Elgin Street will take you almost to it.